Whoever said this was surely the luckiest person in the world. People do not make such sweeping statements without a reason. There is surely another person, who is as lucky. Prasanna Gopinath is a true friend and he has proved it to the world. The 34 year old humble man is from Chennai and his story will melt several hearts. Recently he donated his liver to a friend he had not met for 12 years. He covered the whole distance to help a friend of his that he had met in United Kingdom many years ago. Prasanna and Nirmiti saw the social media post asking for the much needed help and they did not give it too much thought. Now that’s what friends are for! We do not get too see such friendships in this cruel world. Who is the lucky one, who got the precious gift of life from this special friend? Pooja is a 44 year old teacher, who was suffering from liver cirrhosis. 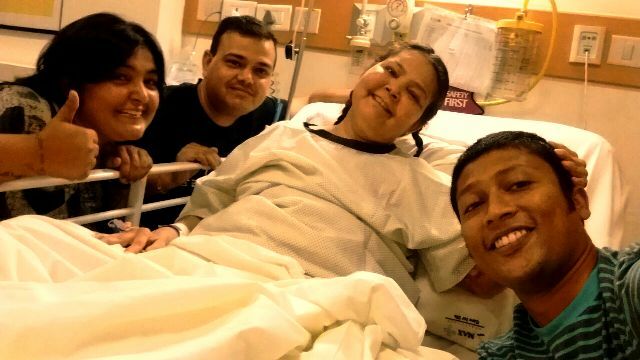 Her health went for a toss and the doctors told her that a liver transplant would be the only way to save her. Pooja’s husband, Anurag was hopeless and he did all he could to save his wife. He put across a message on social media to ask for the much needed help. It was Prasanna, who stepped forward to help her out. Nirmiti, Prasanna’s wife took the test but she failed in it and it was Prasanna, who gave a part of his liver to Pooja. Are they angels? Are they God sent? Who knows? They are just true friends and good human beings, who did everything they could to help out someone, who was suffering. The liver donation is not an easy process! Anurag told the media that there were several complications. Since Prasanna is not a relative, they were interviewed by a committee to prove their acquaintance as required by the law. Prasanna was not scared before the procedure. He was clear that he wanted to help them because he considers them more than a family. Can you see the happy smiles on their faces? Prasanna was not worried about the procedure because he knew that the surgeons will do a great job. Anurag is speechless and he cannot believe that Prasanna and Nirmiti came all the way to help them. The couple owns a petstay in Chennai. It is very true when they say that people who love animals are the best people in the world. 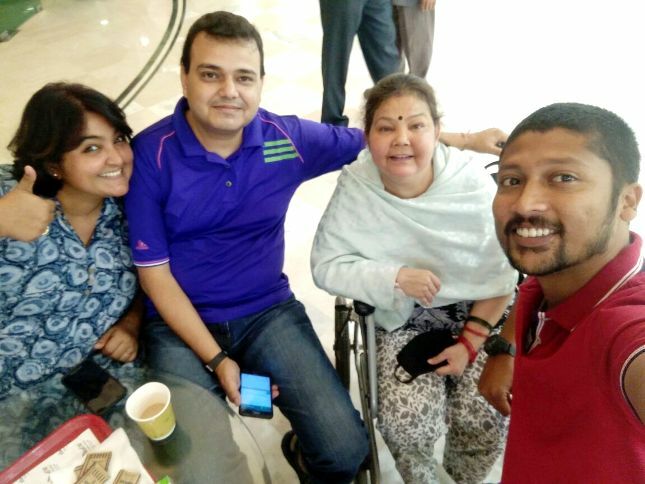 Prasanna and Nirmiti are a true inspiration for all of us. It gives us a lesson in life that we should be true friends and good human beings. Friendship Day is round the corner and we should get a true lesson from this story. It is real and it has moved several souls. Wish we had friends like these! The world would be such a great place to live if such people existed in more number. 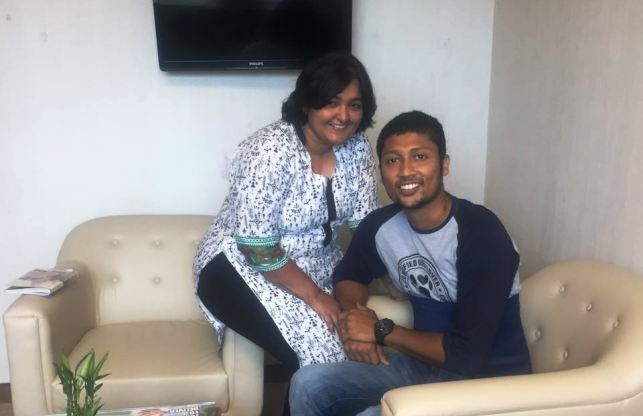 Indian Mother Mountaineer, Anshu Jamsenpa Conquers Mt Everest Fifth Time!